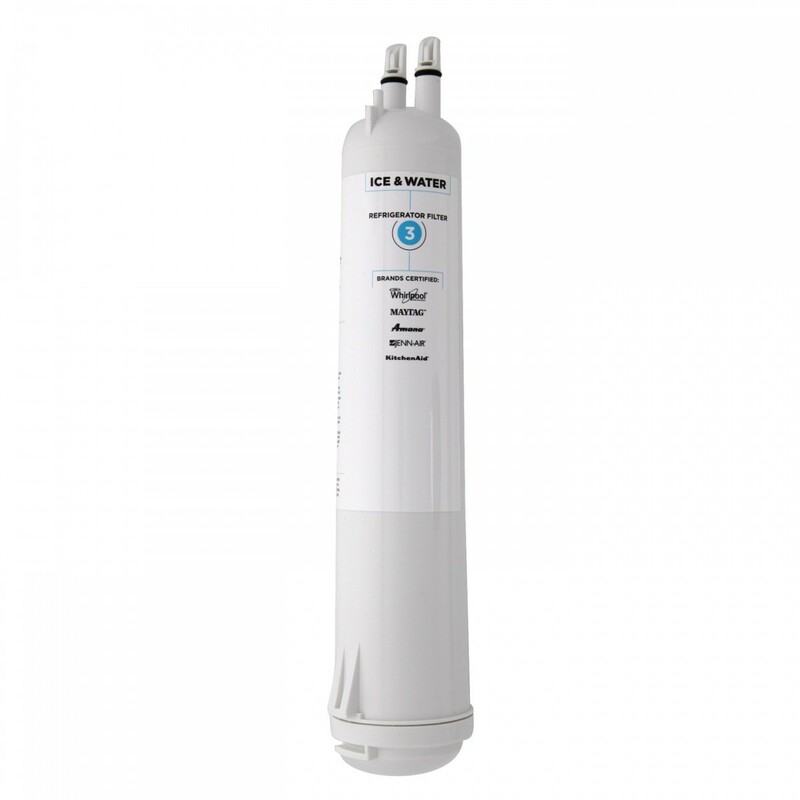 The 4396710P Whirlpool refrigerator water filter does more than provide premium quality water and ice, it reduces contaminants, ranging from lead to chlorine, for up to six months. Fits Whirlpool and Kitchenaid models. Order this refrigerator water filter by 4pm CST today for same day shipping.